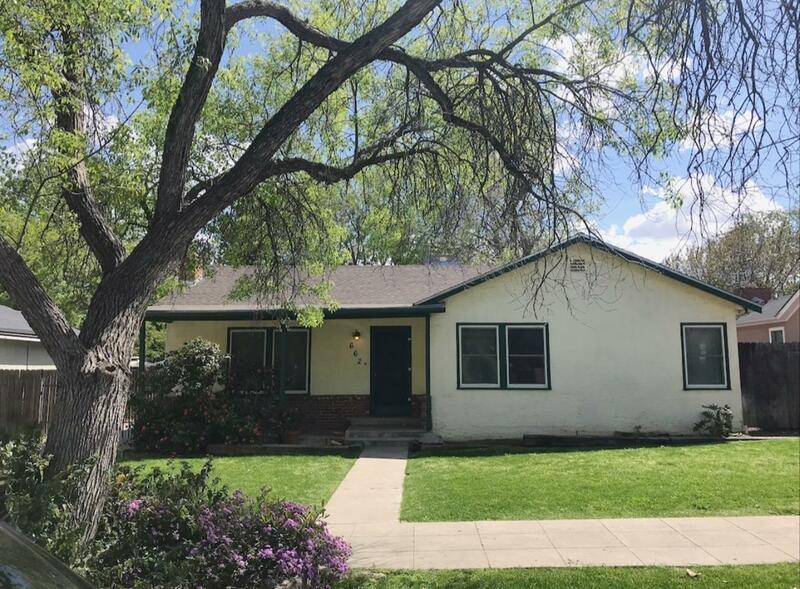 Come see this delightful Fresno High District 3 bedroom 1 bathroom charmer. 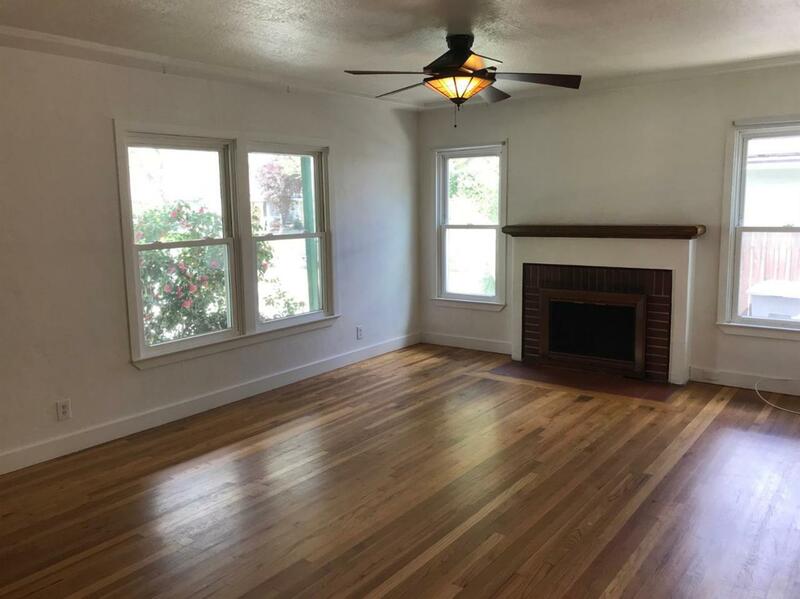 Features include hardwood floors, a fireplace, and beautiful glass french doors leading to a third bedroom or office. The bathroom has a claw foot tub/shower and a built in medicine cabinet. 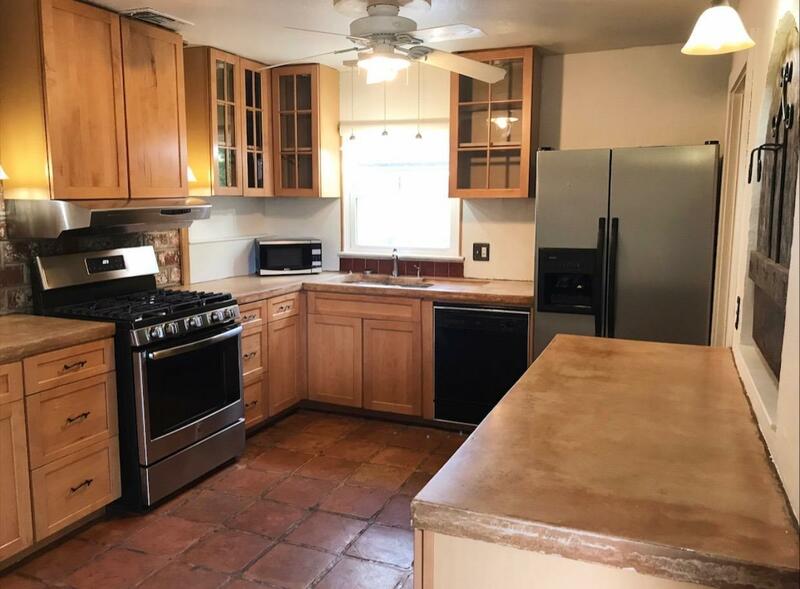 The kitchen features a mix of glass front and closed wooden cabinets, extra cabinets and counter space along the wall, and a ceiling fan for keeping cool while cooking in the summer. The utility room off of the kitchen has plentiful pantry shelves and built in cabinets above the washer and dryer. 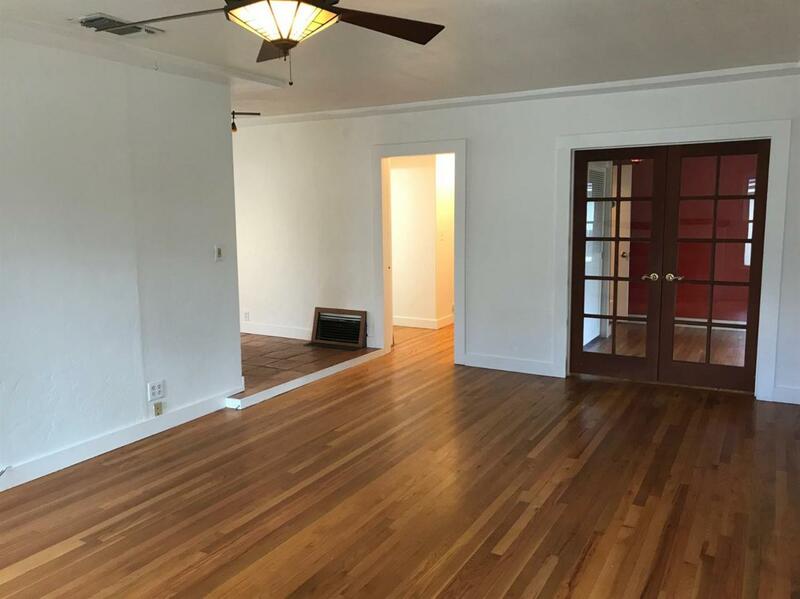 Open the double doors off the dining area to find a huge backyard with tons of potential! It boasts a covered patio, detached garage, two storage sheds, a landscaped gravel area, and mature trees complete with a tree house!